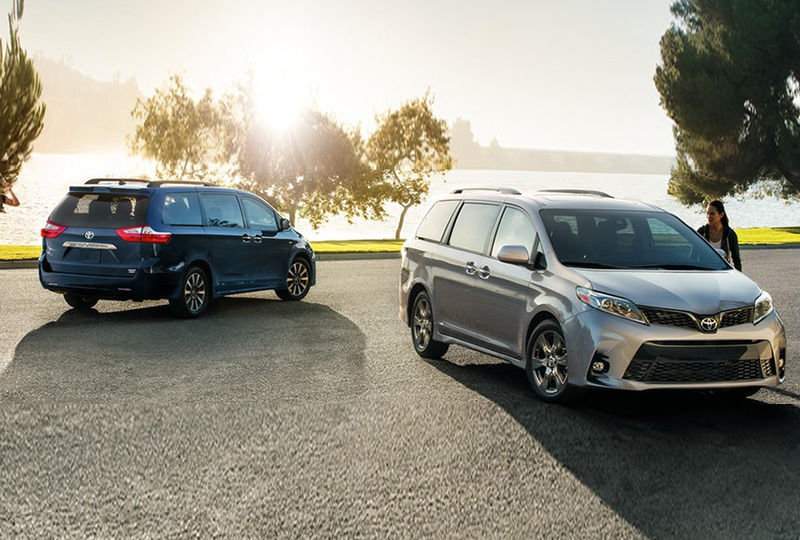 The 2019 Toyota Sienna at Briggs Toyota of Fort Scott in KS, serving Pittsburg, KS, and Nevada, MO, puts family above anything. 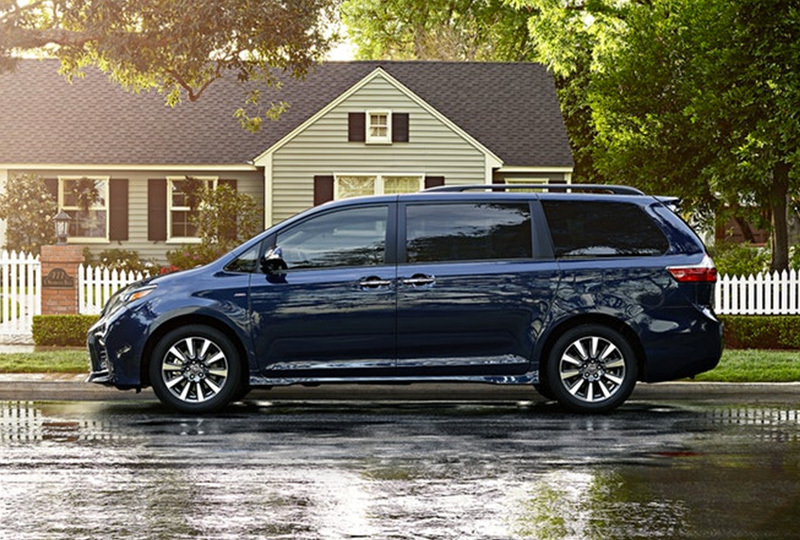 This minivan has the space you need to carry everyone you love on endless adventures. A head-turning exterior offers dynamic curb appeal to make you the center of attention in the drop-off lane. Nothing can stop you from going after your desires with an aggressive 3.5L V6 engine to lead the charge with 296 horsepower. Feel confident behind the wheel when carrying extra-special cargo, thanks to an available all-wheel-drive system that prepares you for unfavorable weather conditions. Standard Toyota Safety SenseTM P also provides smart technology to help you arrive at your destination without any accidents. The suite of driver assistance features includes dynamic radar cruise control, a pre-collision system, lane departure alerts, and automatic high beams.1 Entertain your family with the standard, 7-inch touchscreen audio display or give the kids a movie to watch with an available rear-seat entertainment system. We've got amazing deals on new Toyotas at Briggs Toyota of Fort Scott, KS. Don't wait until all the new models are already gone; come in today and take your test drive! You can visit the dealership located at 1819 South Main Street, Fort Scott, KS, 66701. 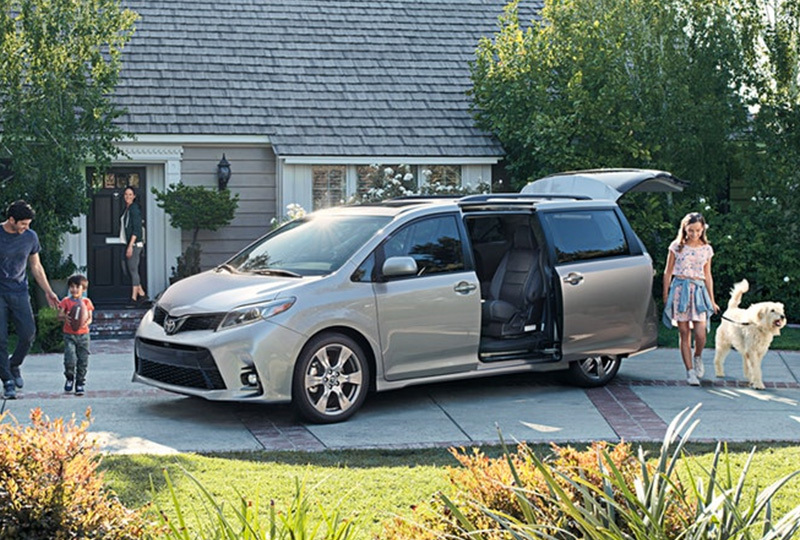 Drive home the 2019 Toyota Sienna you've always wanted! 1 Safety systems do not eliminate the need for safe and attentive driving. See Owner's Manual for important system details and limitations. Accessing Sienna's huge interior is easy. Use the button on the remote keyless entry or available Smart Key fob,37 the switches on the overhead console/interior center pillar, or just pull either of the door handles. Under certain circumstances, Lane Departure Alert (LDA)31 is designed to detect lane departure on roads with visible lane markings. LDA only activates when you're traveling at a speed of 32 mph or faster. When you hear and see the alert, after carefully checking the road around you, you should safely direct your vehicle back to the center of your lane. 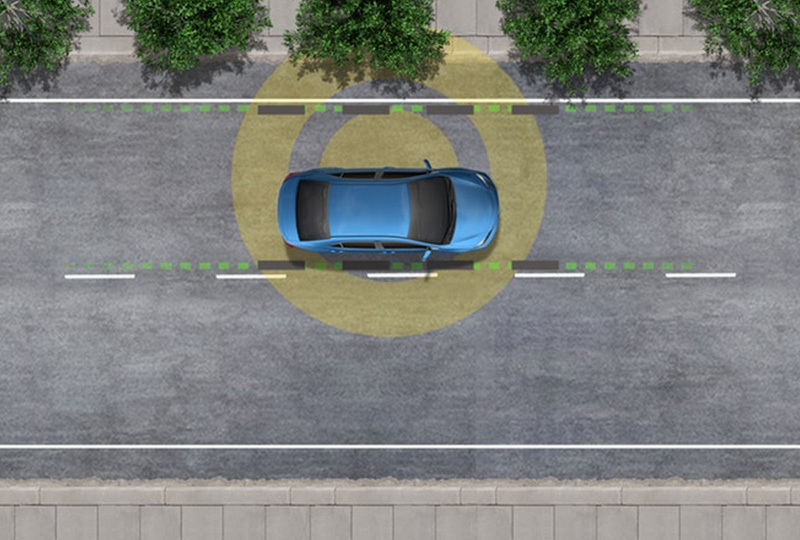 In addition, if the system senses that you're unintentionally drifting, it may automatically make small corrective steering inputs to help keep your vehicle in its lane. 31. Lane Departure Alert with Steering Assist is designed to read visible lane markers under certain conditions. It provides a visual and audible alert, and slight steering force when lane departure is detected. It is not a collision-avoidance system or a substitute for safe and attentive driving. Effectiveness is dependent on many factors including road, weather and vehicle conditions. See Owner's Manual for additional limitations and details. 37. The Smart Key System may interfere with some pacemakers or cardiac defibrillators. If you have one of these medical devices, please talk to your doctor to see if you should deactivate this system.